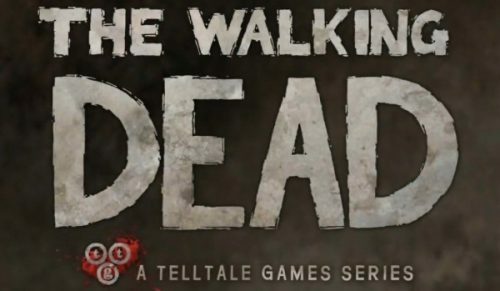 Big news for point and click-adventurers and Walking Dead fanatics alike with the news coming in that Telltale Games award-winning The Walking Dead has finally received classification in Australia. This of course means the game will finally see the light of day on consoles in Australia. Telltale Games themselves did not submit the game for classification last year upon the games release but has now done so following the implementation of an R18+ rating down under. Funnily enough the game recieved an MA15+ rating which means it could have been released prior to the implementation of the R18+ rating. But as they say it’s better late than never. It is unknown as to when the game will hit the Xbox 360 and Playstation 3 within Australia at this point in time. 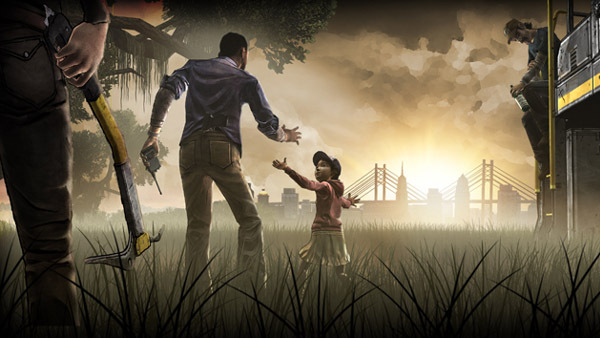 The Walking Dead won our Game of the Year award for 2012 which you can see here. What do you think of The Walking Dead being rated in Australia? Let us know your thoughts in the comments section below.